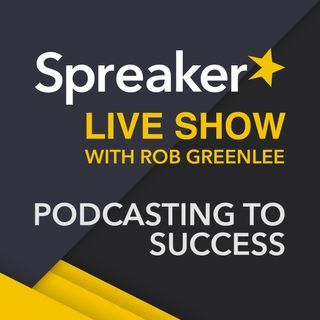 See http://Blog.Spreaker.com to read the Q&A article featuring our show guest interview with Forbes Writer and Podcaster, Sarah Werner, We talk about the “Minimum Viable Podcast” or MVP on how to quickly get started podcasting. That is a lot of podcast listening. The Congressional Dish is a great show. Nice pick! I listen to 10 hours a day 6 days a week but I drive for a living. Thank you for listening to this weeks show.